‘Tis the season for bugling elk and Michigan has a special reason to celebrate. This year marks the 100th year since seven elk were relocated to re-establish the state’s herd. Thanks to a successful – and flourishing – recovery, Michigan’s elk population is now 1,200 strong, surpassing the state’s goal of 500 to 900 animals, the Associated Press reports. Michigan’s early elk hunt began last week – the first hunt of the 2018 elk season. 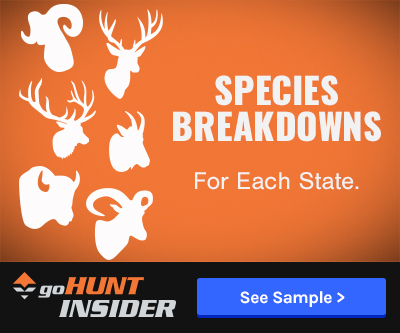 100 hunters have 12 days to fill 30 any-elk and 70 antlerless-only licenses for the northern third of the Lower Peninsula. 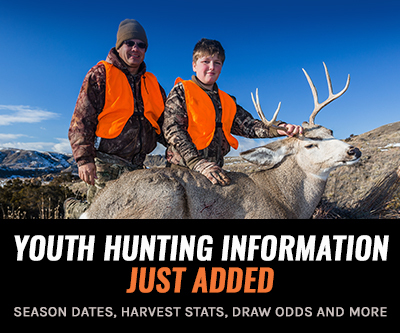 Hunters can harvest any elk that is not within the state’s core elk range to “target animals that have moved outside the core elk range,” according to the Gaylord Herald Times. Michigan Department of Natural Resources (MDNR) regulates the hunting this way to keep elk within that specific area. The state’s 500 to 900 elk population goal was set by the Elk Management Advisory Team and part of the 2012 Elk Management Plan. 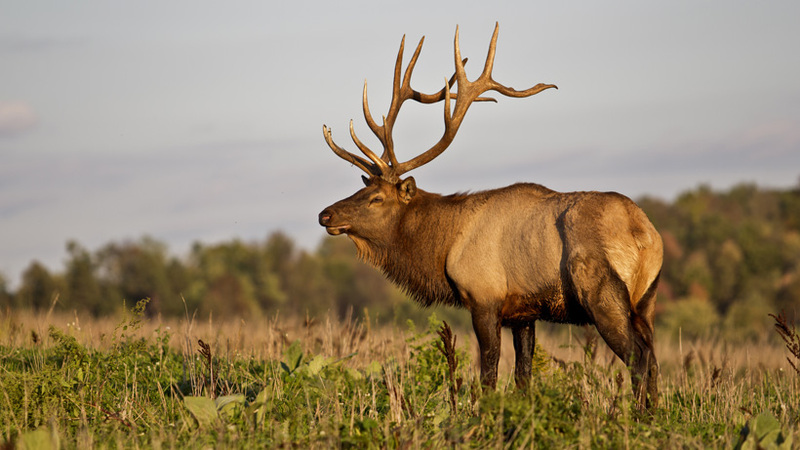 To keep herds manageable, Michigan has allowed elk hunting since 1984. The original seven elk were released in Cheboygan County in 1918. No hunters would have meant no elk in MI. Ever again.